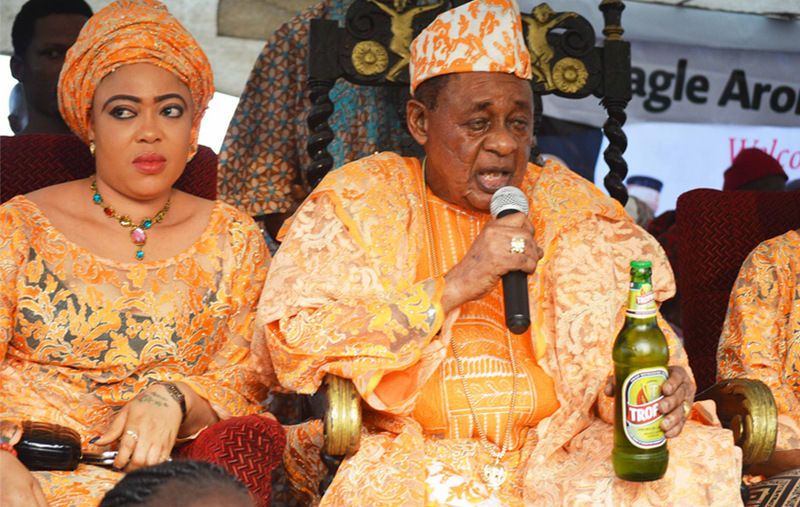 Over the weekend, leading quality beer brand and one of the national treasures from the stable of International Breweries Plc, a proud part of the AB InBev family, Trophy Lager, organised a three-day beer carnival to celebrate the 80th birthday celebration of paramount Yoruba traditional ruler, the Alaafin of Oyo, Oba Lamidi Olayiwola Adeyemi III. The carnival was held in Oyo with pomp, music, fun and mouth-watering prizes for those who attended the event, including consumers of the product, who had a great time as they were thrilled to comedy, drama and musical performances from top artistes. The event, which provided an unforgettable, exciting and culturally appealing experience for consumers, also saw the brand reward winners in its ongoing National Consumer Promo, tagged Honourable Millionaires promo, which was instituted to celebrate Trophy Lager’s 40 years of facilitating goodwill and celebration for Nigerians. 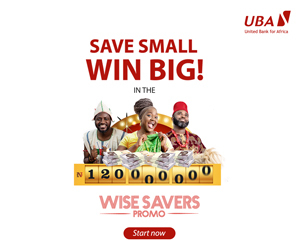 Speaking on the rationale for the initiative, Consumer Connections Manager, IB Plc, Jumoke Okikiolu, noted that the celebrations are two-fold. “On one hand, our decision to celebrate with Kabiyesi is very much aligned with our brand values as he is a personage who stands tall in the promotion of Yoruba socio-cultural values of honour, integrity and quality service. “Also, this fiesta has afforded us the opportunity to celebrate and reward our highly esteemed honourable men and women, who have stood with the Trophy brand for 40 years, for their support and loyalty, in a unique and fun way,” Okikiolu said. Currently, 16 people have emerged as honourable millionaires and about 250 people have won N40, 000 each till date. “All our consumers need to do is to buy a bottle of Trophy Lager and look under the crown cork, text “TROPHY” space “UNIQUE CODE” under the crown cork to 30810 to win instant prizes and a chance to win either N40, 000 or N1m in the weekly draw. 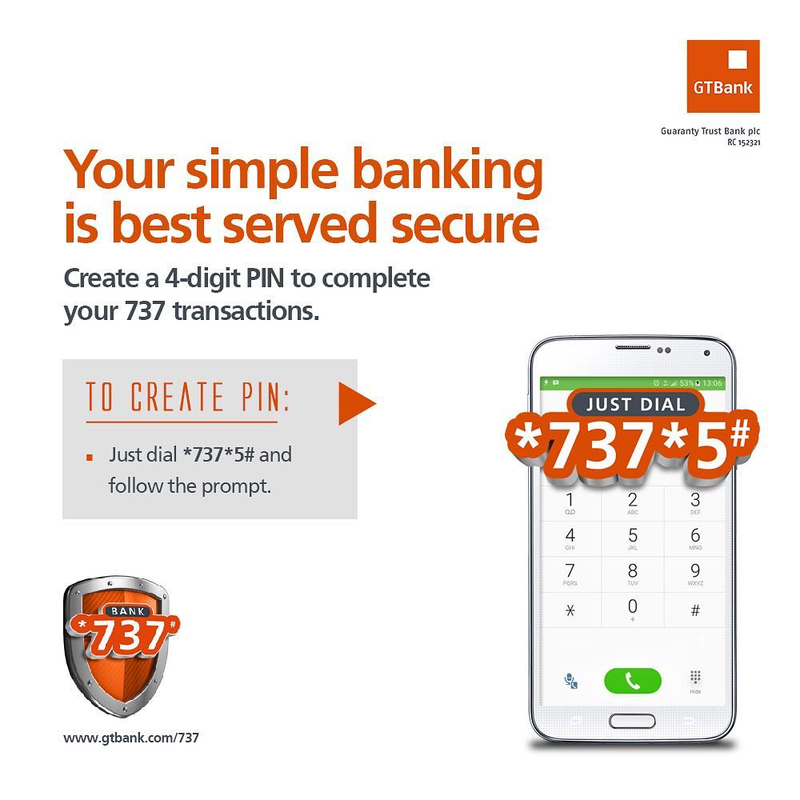 The more entries put in, the better chance of winning the cash reward,” Elubeku added. Remarkably, Trophy Lager, popularly referred to as the pride of the South-West and widely accepted as the Honourable beer that is deeply rooted in the region’s socio-cultural values, and loved by consumers because of its distinctive taste and quality, has remained a market leader in its category. It is worthy to note that the promotion is not limited to South West alone as winners have emerged from other regions of the country. Consumers are encouraged to follow @TrophyLager on Twitter to find out more about becoming the next Honourable Millionaire and more updates on the promo.